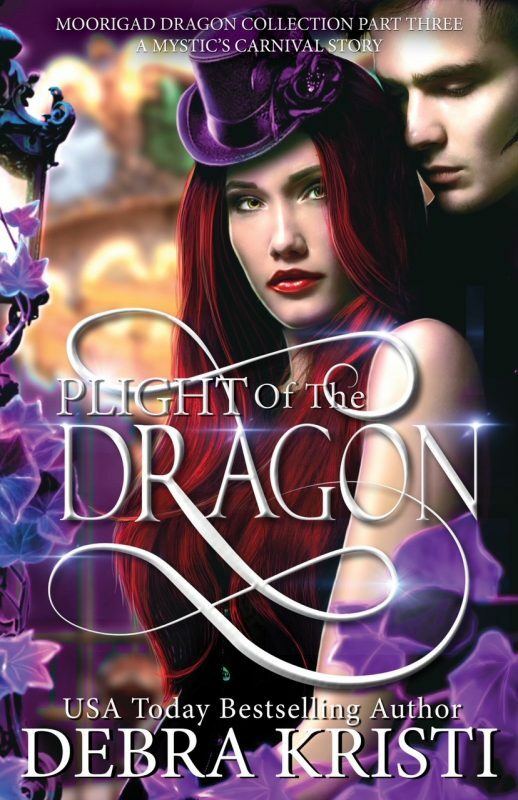 In a world where "improbable" holds little meaning, two unlikely carnies must overcome a dragon horde of odds to give their love a fighting chance. He walked into Hell’s fire for me. I would burn the world for him. I’d even give up my dragon. 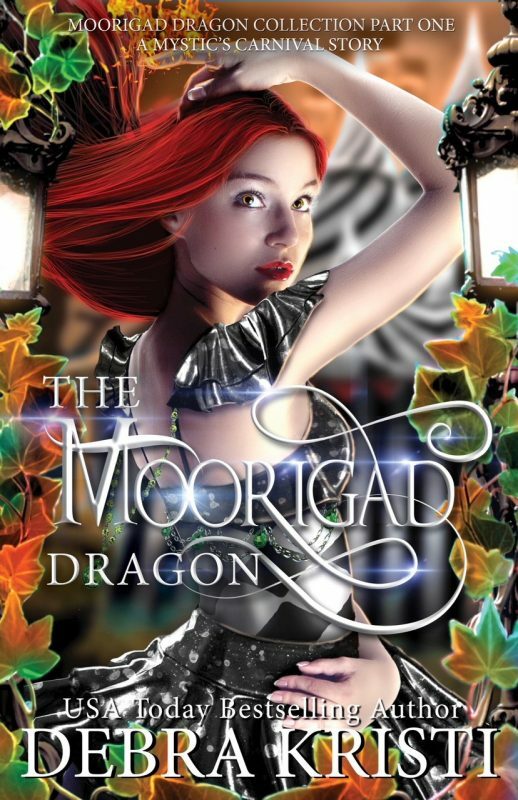 When Kyra, the Moorigad dragon-shifter, unwittingly finds herself at Mystic’s Carnival, a supernatural world between realms, she believes her runaway days are finished. 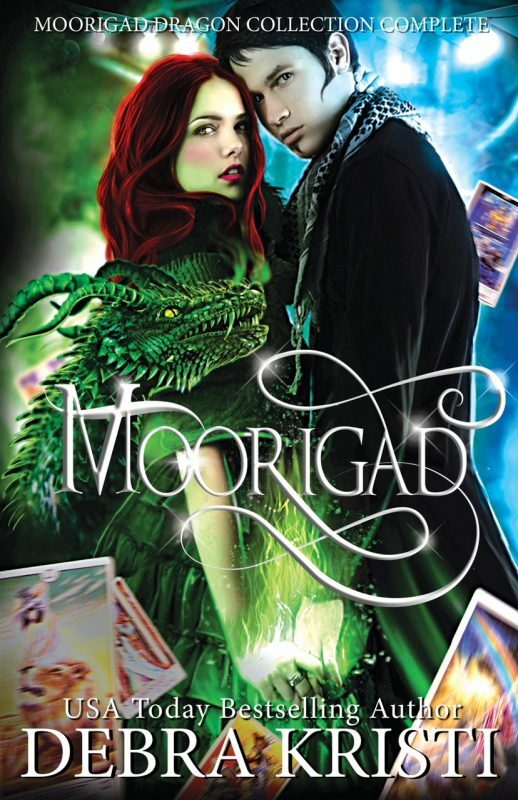 Amidst the carnies and never-ending magic, she begins falling for her all-too-secretive best friend, Sebastian. And as she delves deeper into his mysteries, her goodwill sabotages their future and her very existence. 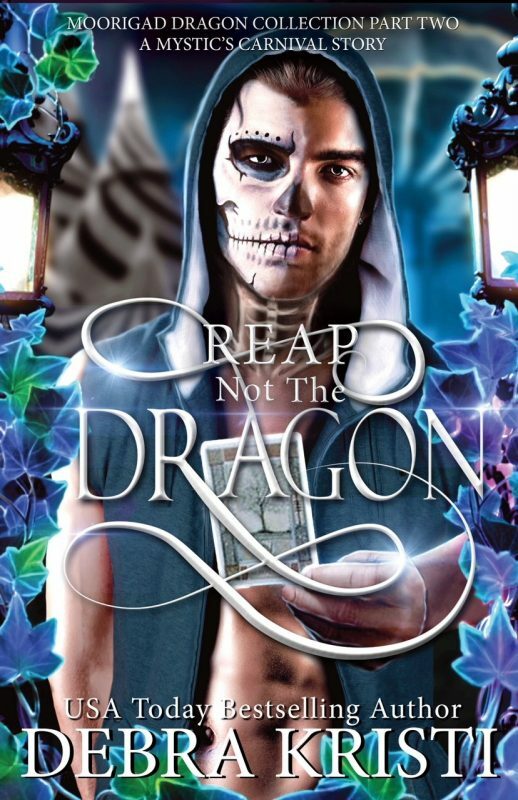 In this action-packed, paranormal fantasy romance about two coming-of-age would-be lovers, Kyra and Sebastian’s union and strength of character will be put to the ultimate test. The stakes? Everything and everyone that ever mattered to them.